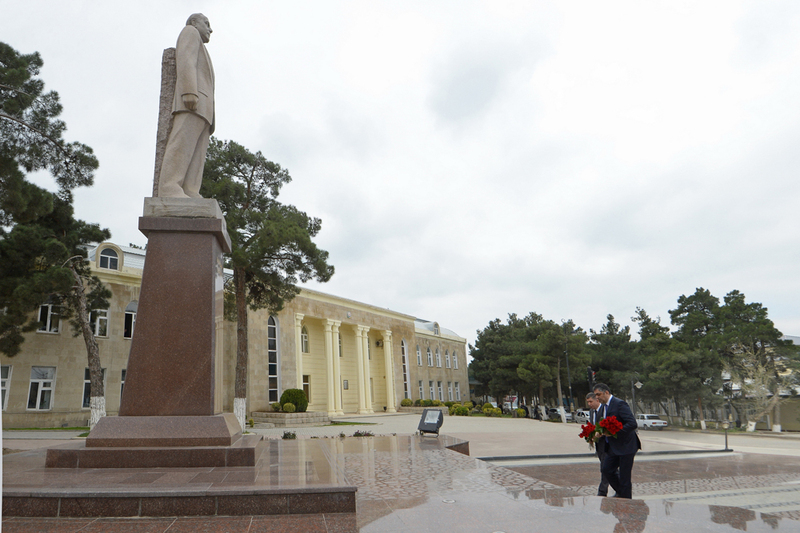 Heads of central executive authorities continue receiving citizens in regions on the instructions and recommendations of the President of the Republic of Azerbaijan Ilham Aliyev. 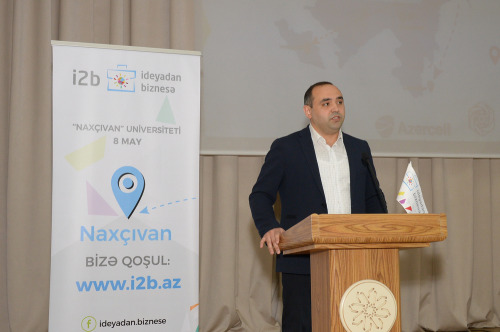 Today Minister of Transport, Communications and High Technologies Ramin Guluzade received citizens in Shabran city (citizens from Guba, Gusar, Khachmaz and Shabran regions). At the reception, the Minister listened to the complaints and suggestions from citizens. The appeals made were mainly associated with the quality of telecommunications services, internet, postal services, repair and construction of roads, opening of new routes, making changes in bus route schedules, employment and other issues. Relevant bodies of the ministry were given instructions on a number of issues. The majority of the problems raised by citizens were solved on the spot. Citizens’ appeals on the issues that are unrelated to the ministry’s activity were also registered in order to forward them to the relevant authorities. 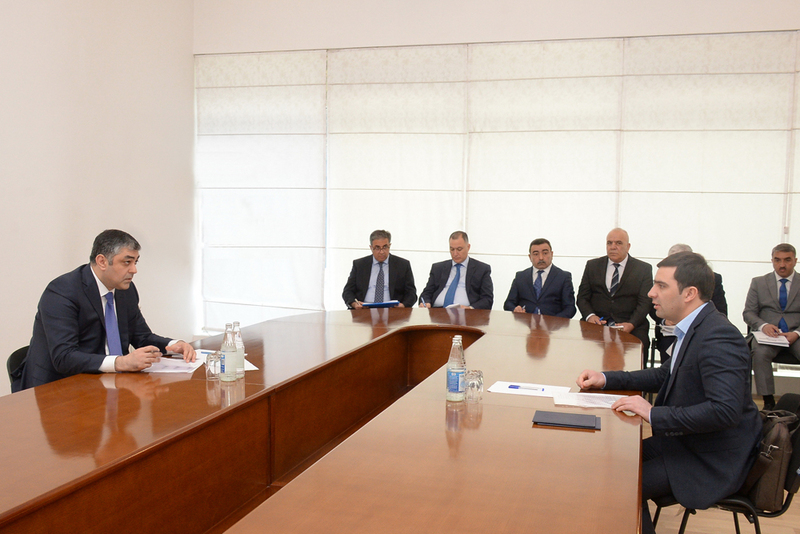 As part of his regional visit, Ramin Guluzade also held a meeting with the heads of regional telecommunication centers and post offices, as well as regional offices and subordinate bodies of the State Road Transport Service. 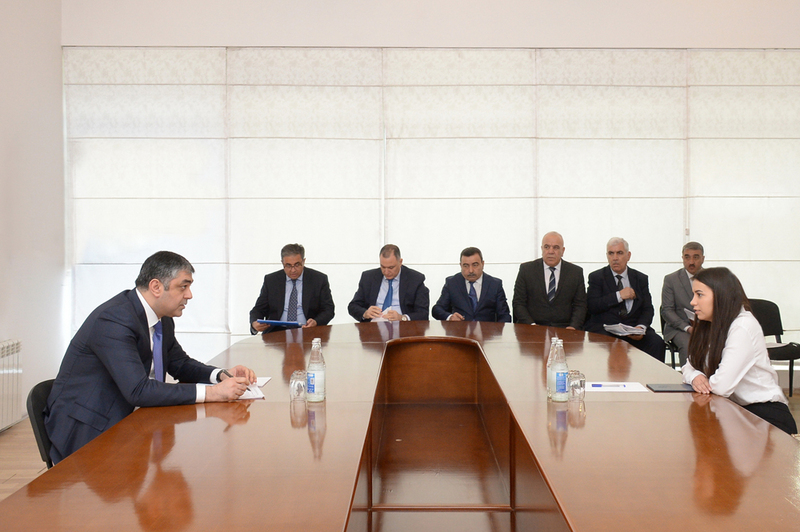 At the meeting, extensive discussions were held on the current situation in the sector, shortcomings, service quality and citizens’ complaints. 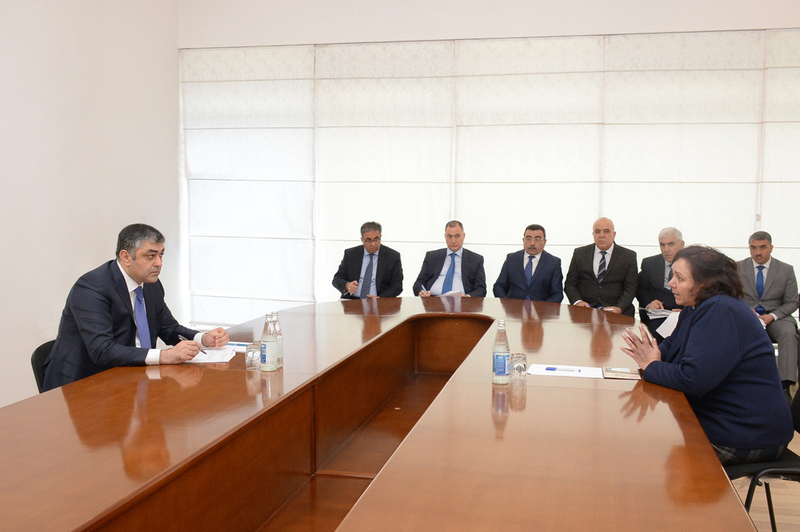 It was noted that the reforms implemented in the relevant field are aimed at ensuring citizens’ satisfaction and increasing the quality of services. During the meeting, the Minister gave instructions to the heads of appropriate bodies to promptly address and resolve each citizen’s appeal in accordance with the legislation.